What if you could unlock the mysteries of amazing inventors, investors, politicians, startups, and celebrities? Eliances is the destination "Where Entrepreneurs Align." 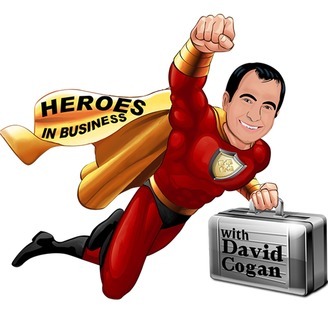 The secrets of Eliances Heroes in business are yours every Monday at noon and Saturday at 9am Arizona time. 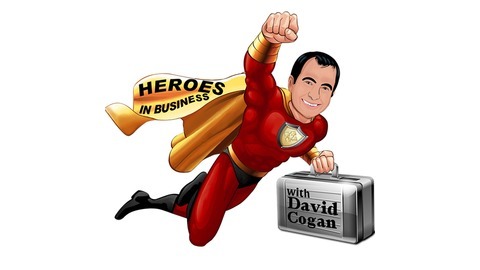 David Cogan, the founder of Eliances, a serial entrepreneur, community trailblazer, master of ceremonies for events, tv and radio interviews Heroes in business revealing superpowers and opportunities with new postings taking place almost daily. Apply to be on the show at https://www.eliances.com/public/Eliances-Hero-Inquiry.cfm.